How to give a post-memorial account based on non-biological transnational kinship relations? How to interrogate images of war from a distance? 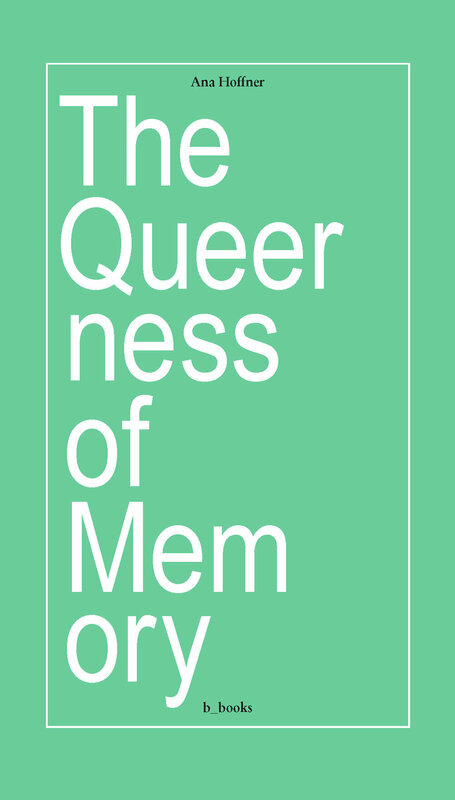 The author challenges the notions that fantasy and memory are exclusively imagined or remembered scenarios: facing the trauma of others, when it is not directly experienced but transferred through documents, reports or narratives, requires further processes of dis/identification and performative practices like retelling, rereading, restaging, looking or imagining. By experimenting with techniques that stem from the reservoir of unconscious visual impressions, the book opens up questions about the embodied structure of memory, refusing the supposed dichotomy of war and peace time.